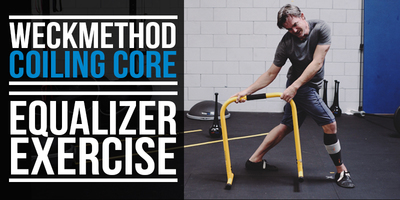 In this video experience the BOSU Elite’s Compression Squat and Coiling Core exercises to become a better, faster, stronger runner. 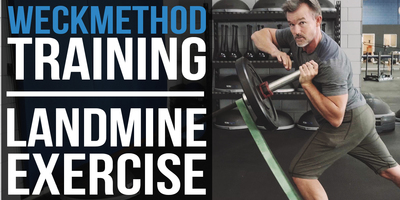 Introducing a new strategy for running. 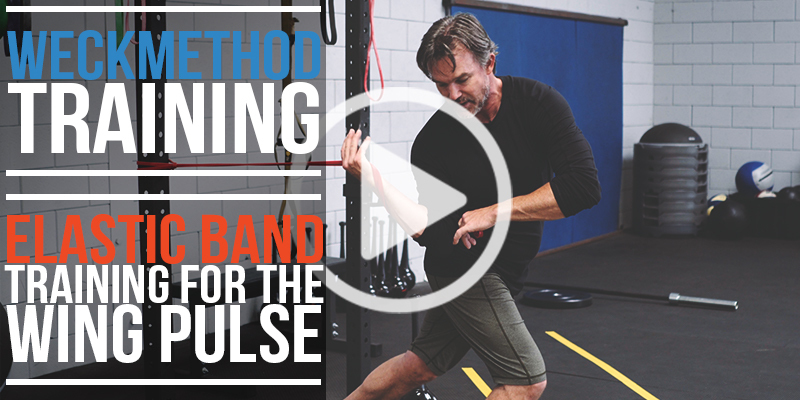 Experience the WeckMethod Wing Pulse. 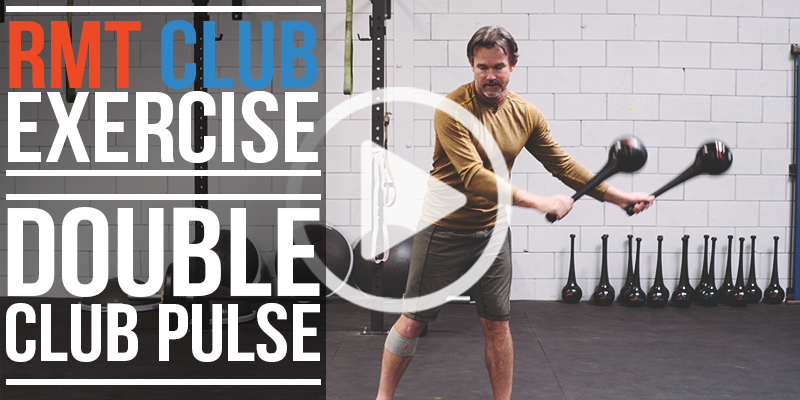 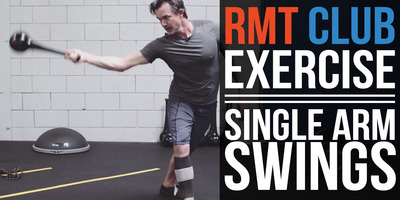 Learn this Double RMT Club exercise incorporating the Double Down Pulse to help you improve your game in any swing sport. 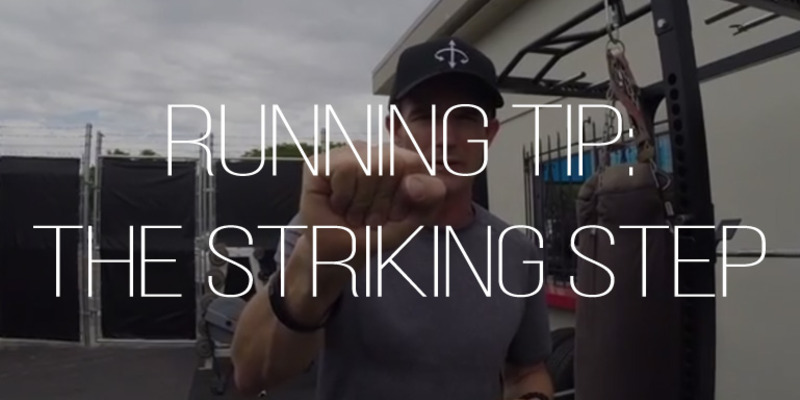 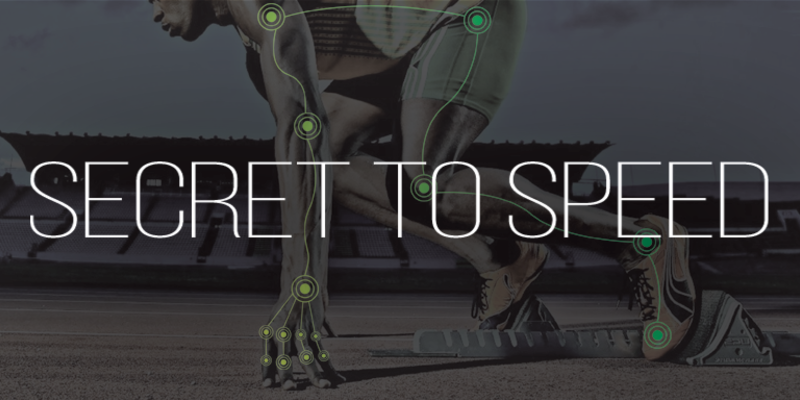 This is the fastest way you can possibly sprint, and gives you better agility on the ground. 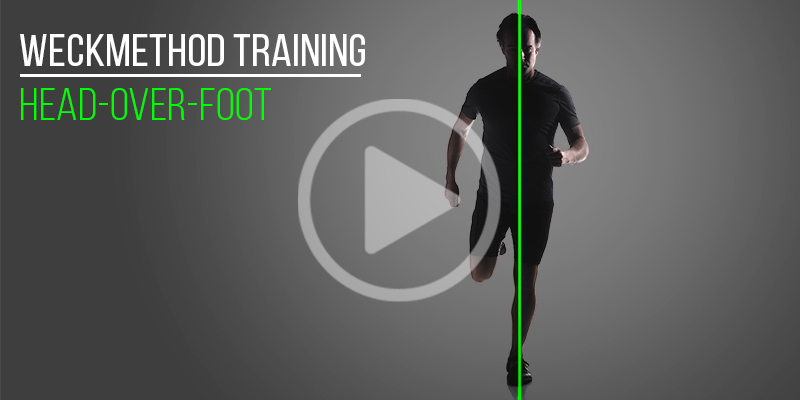 Start with these 3 hand positions and learn to run with greater ease, more efficiency, and better total body unity. 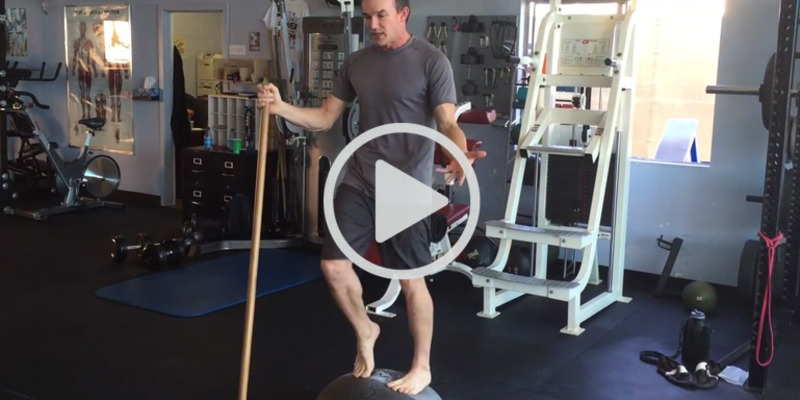 Just because you weren’t able to prevent an injury, doesn’t mean you can’t treat it. 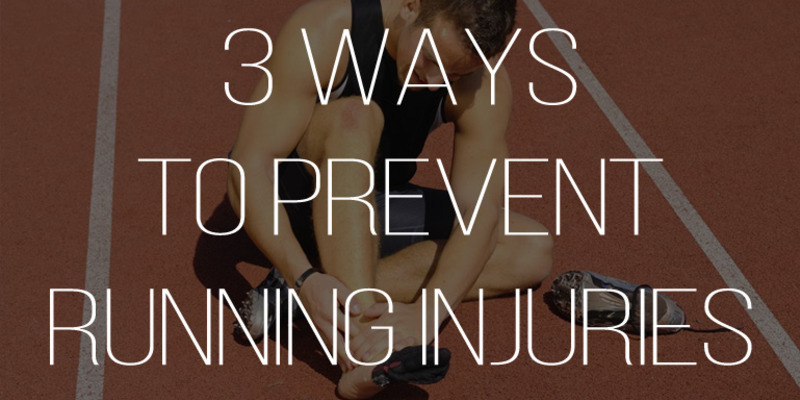 Learn 3 common running injuries and what you can do to recover quickly. 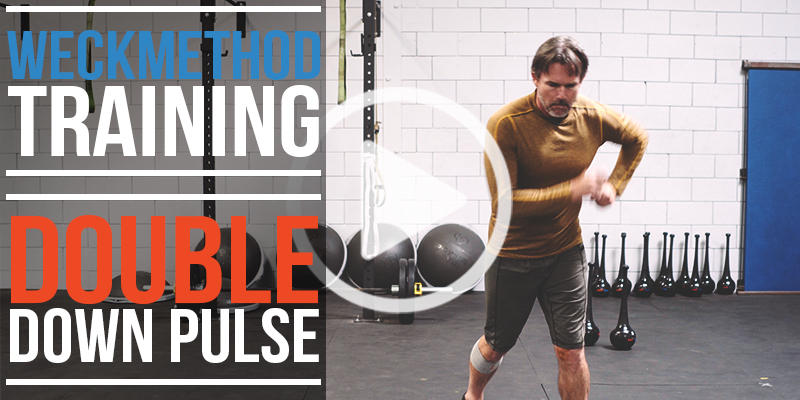 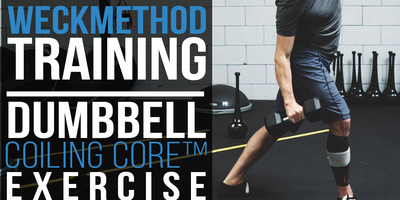 Running technique to help you run faster and longer with the greatest efficiency by using the B-Fist, which starts by optimizing the strength and power in the hands. 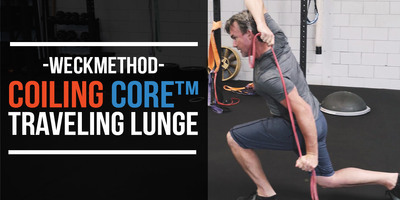 Elastic Band Exercises that focus on proper squat mechanics, including the role of the hips, knee, and the lower back to not only improve squat form but also lead to better running. 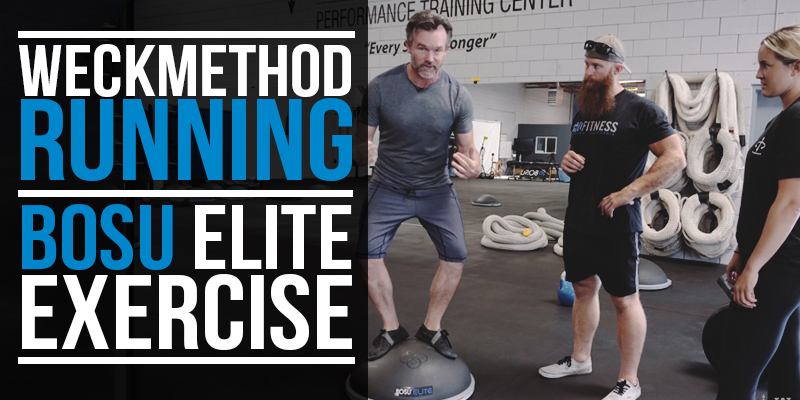 This BOSU Elite exercise will teach you proper running form by training the foot, hip flexors, and knees to work in proper coordination through the gait cycle with the least amount of cost. 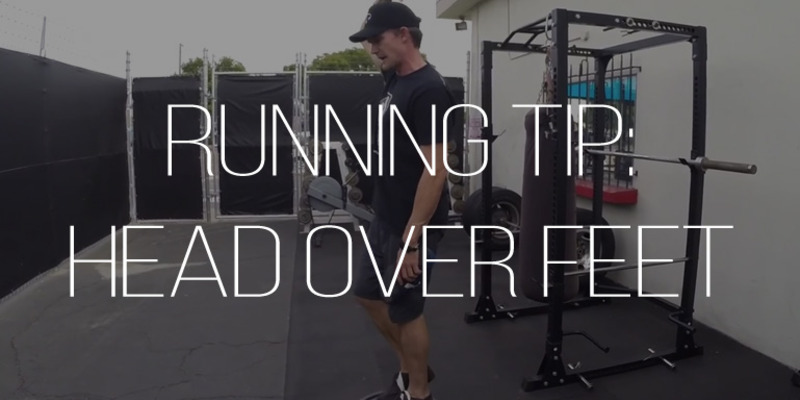 The hands and arms are critical for running the fastest and most efficiently. 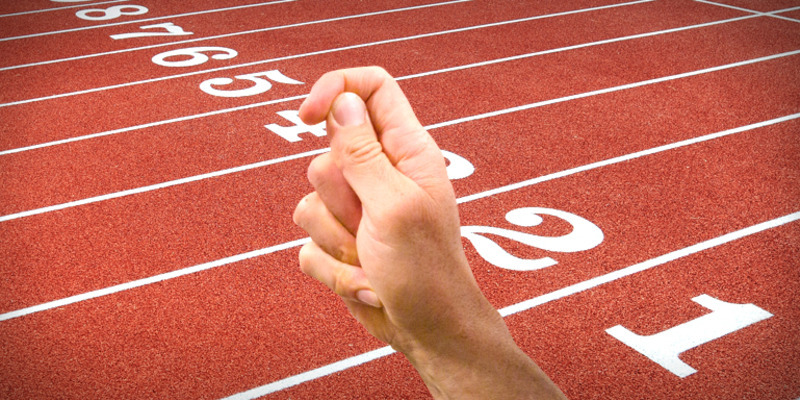 Conventional coaching instruction is to relax the hands. 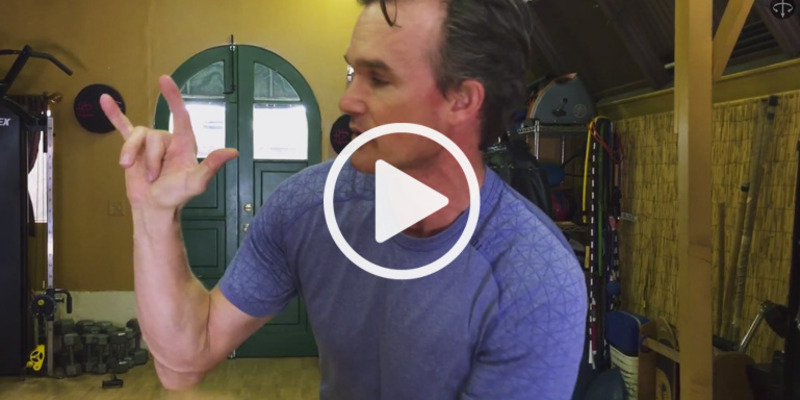 WeckMethod, however, shares how there are ways to incorporate hands and arms without creating restriction within the body.